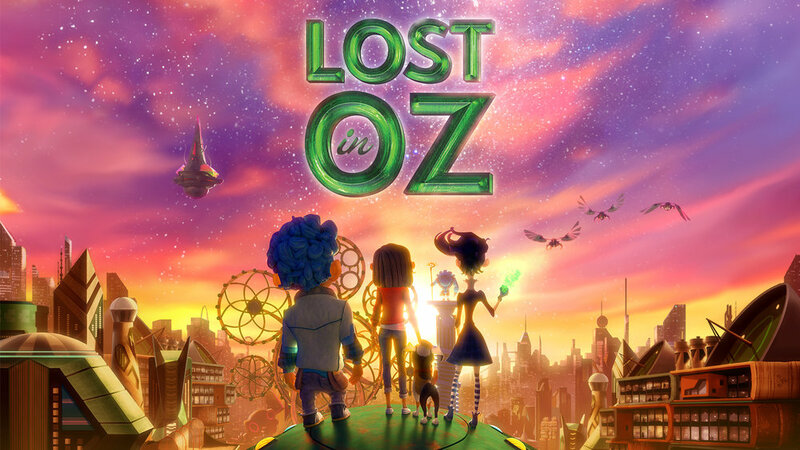 Download and put up these flyers around your neighborhood to receive Lost in Oz rewards! 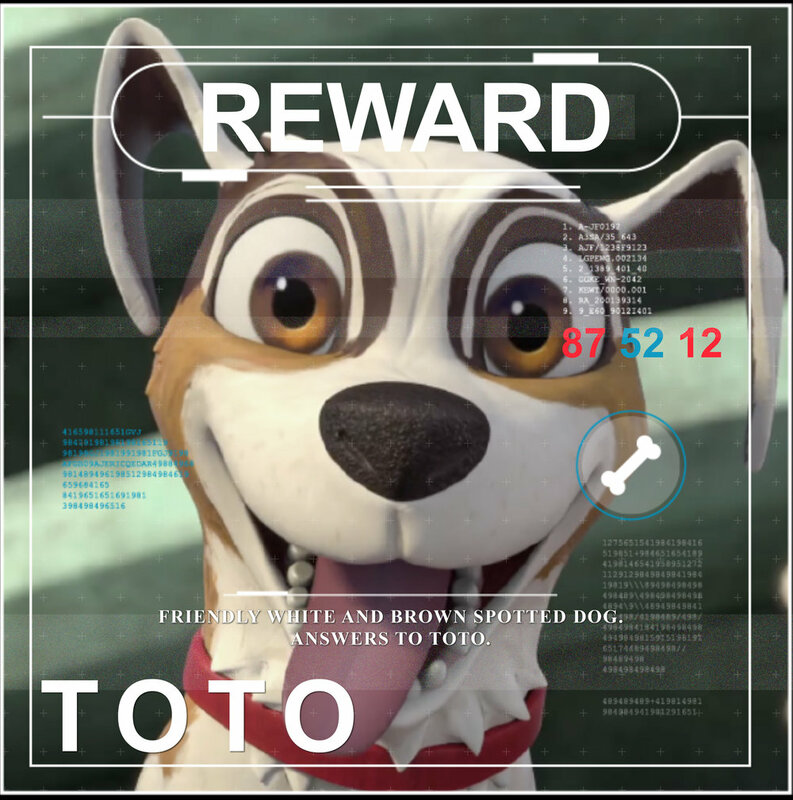 HD wallpapers available for computer desktops, tablets, and mobile platforms. 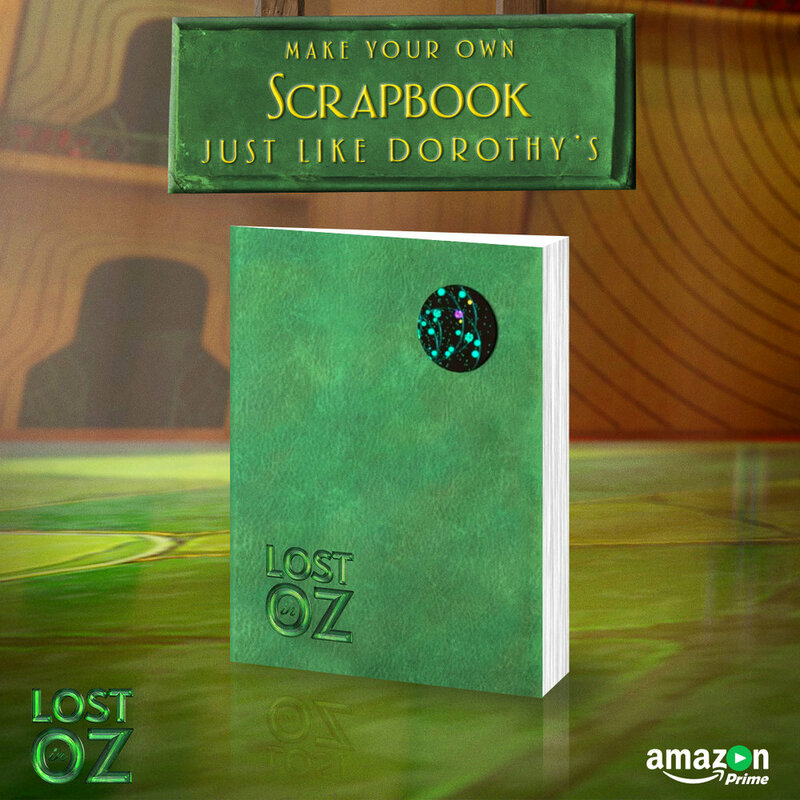 Create your own Lost in Oz scrapbook with this printable cover! Make your own foldable, Ozonium box ornament! Bookmark featuring the informative "Periodic Table of Magic" covering all magical elements found in Oz.